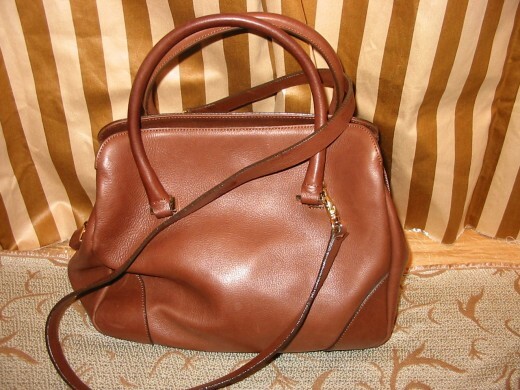 A Handbag is the best friend of a lady. 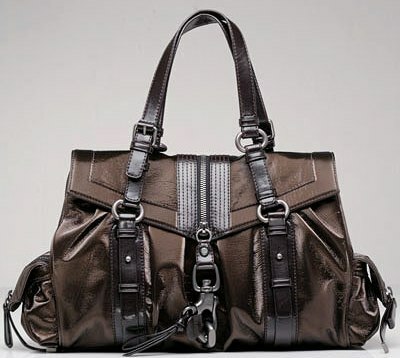 For any woman who is conscious about the trends of the season and loves to flaunt the accessories that speak volume about their status and the appeals, it is considered inappropriate to leave the house without their Large Leather Handbags. 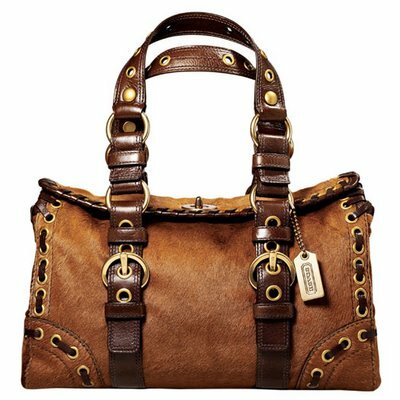 The handbags are the fashion accessories that help in completing the looks of the attires and adding to the personality of the women. 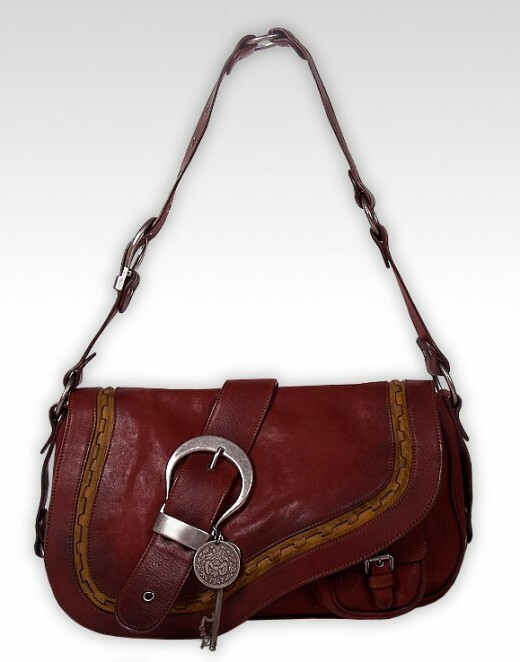 Even the smaller clutches and the purses in the present times can be bought in the colors and the embellishments that complement the dresses worn by the women. 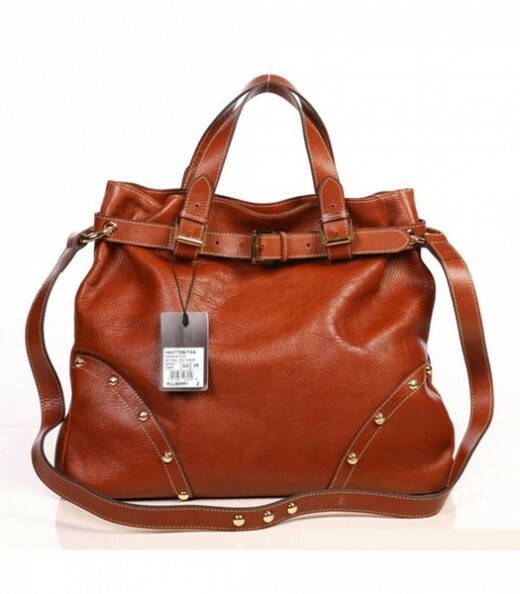 In general leather handbags are exceptional and look distinguished and royal at the same time, so they will suit the city or out on the town. 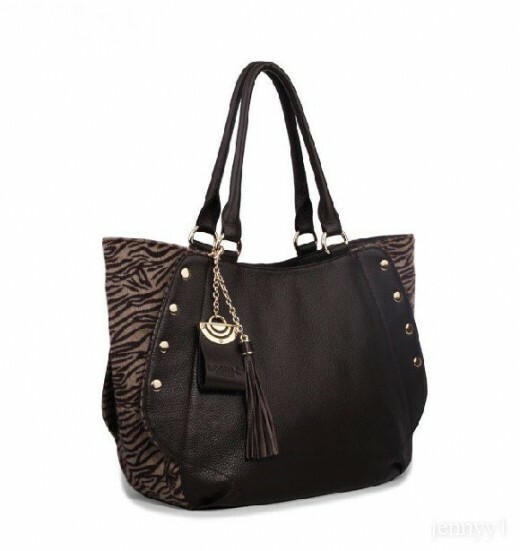 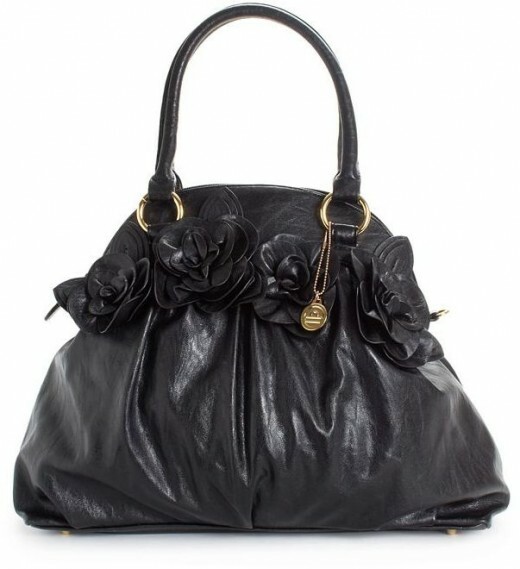 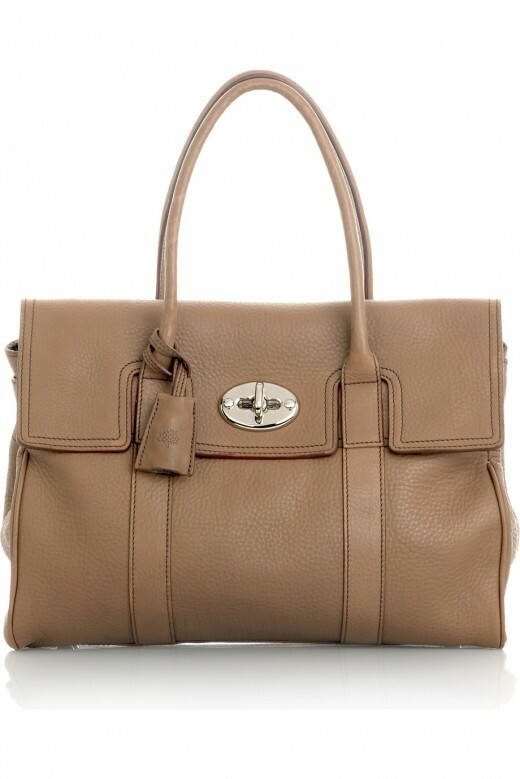 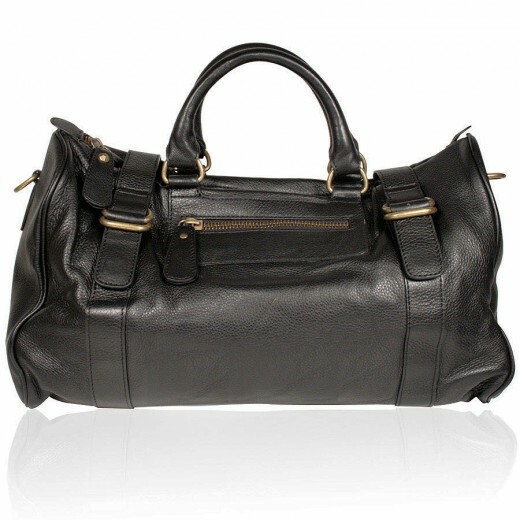 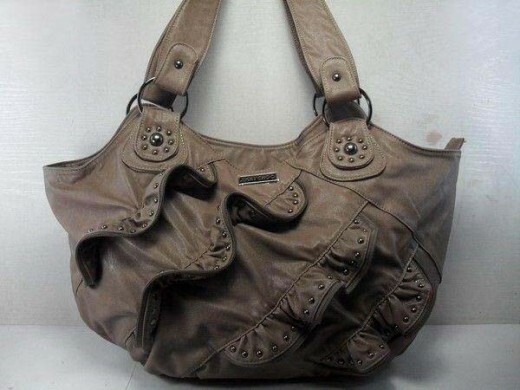 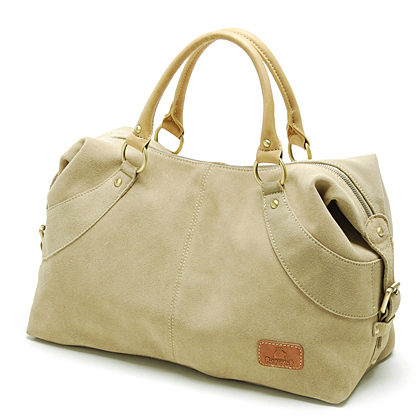 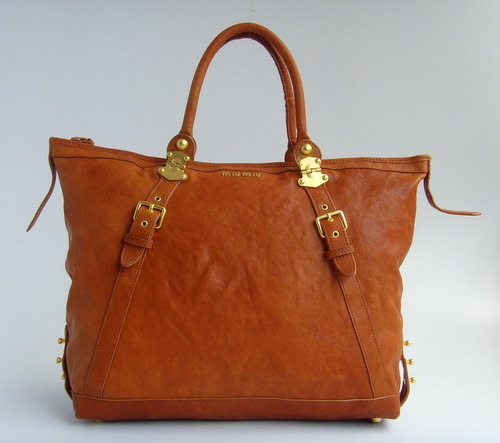 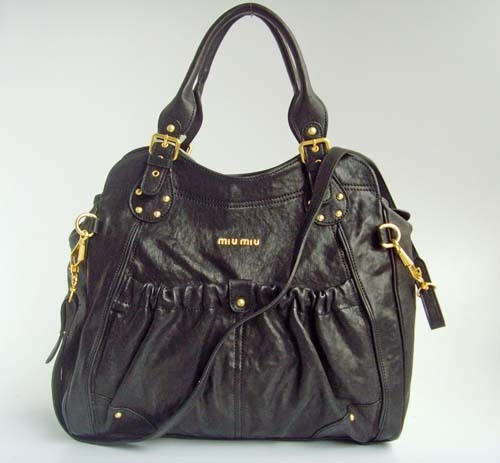 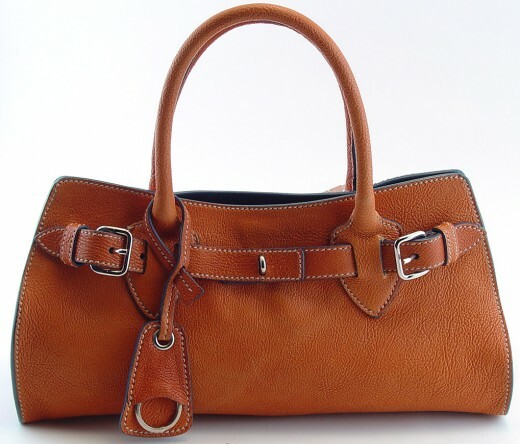 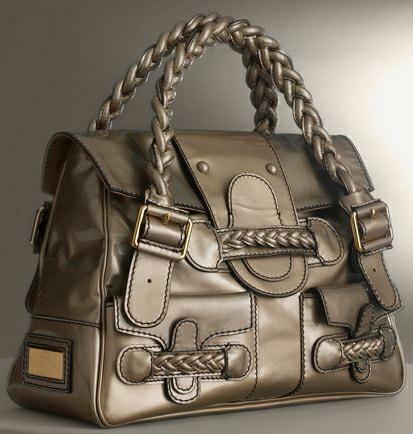 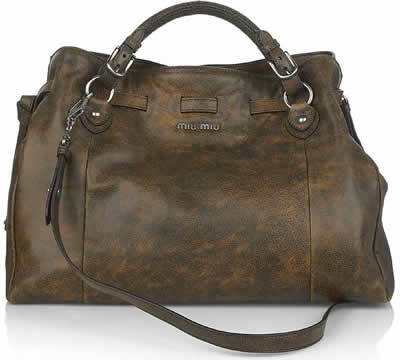 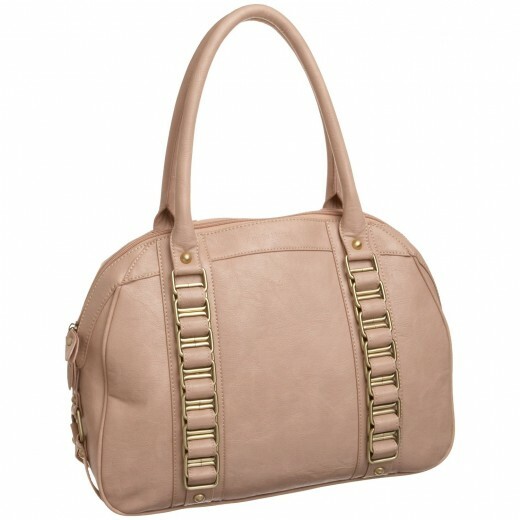 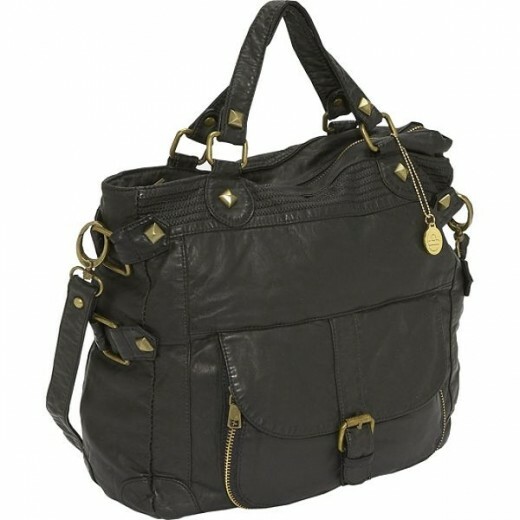 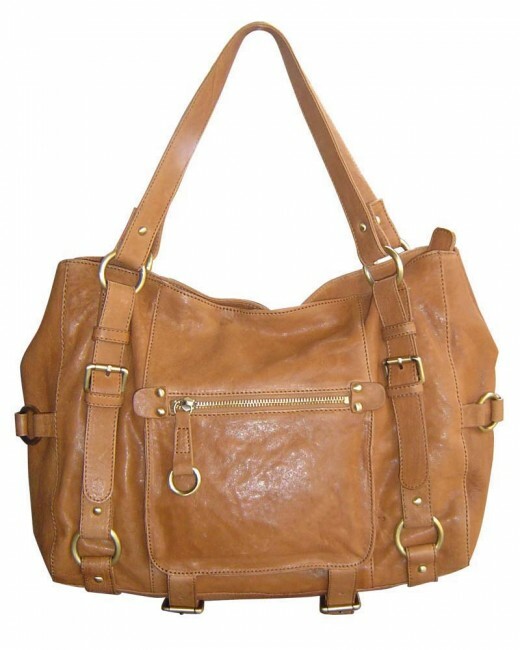 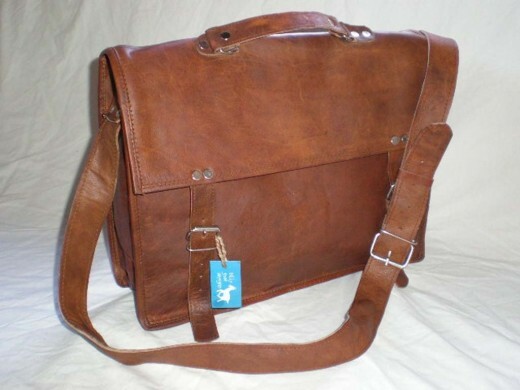 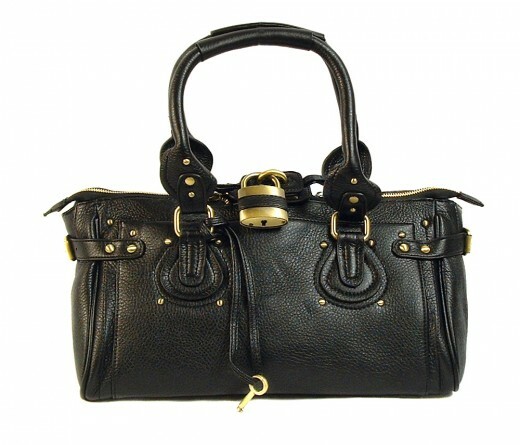 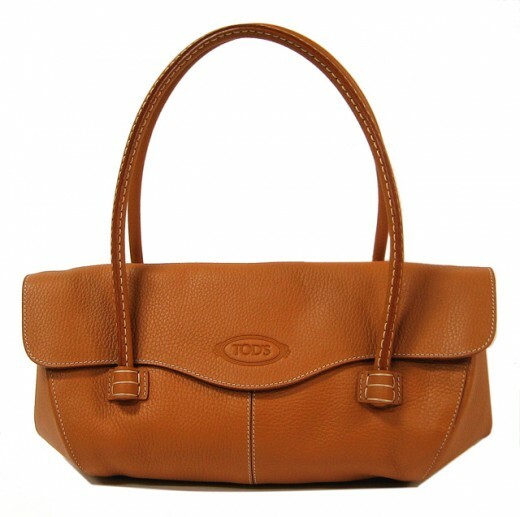 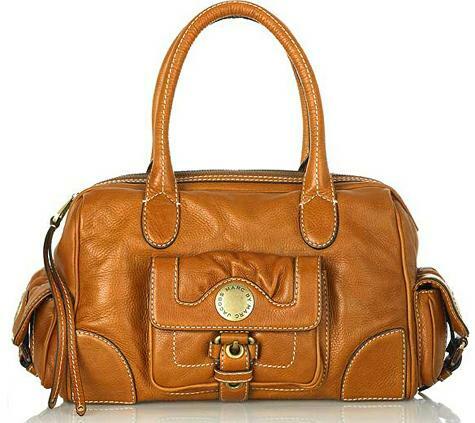 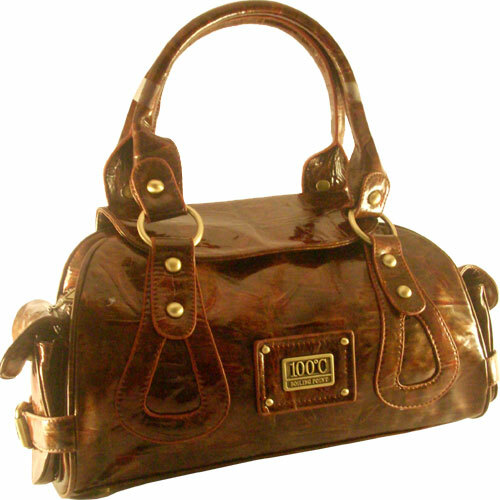 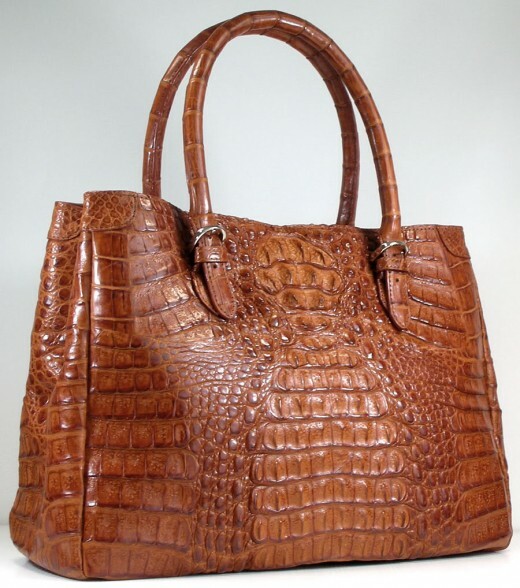 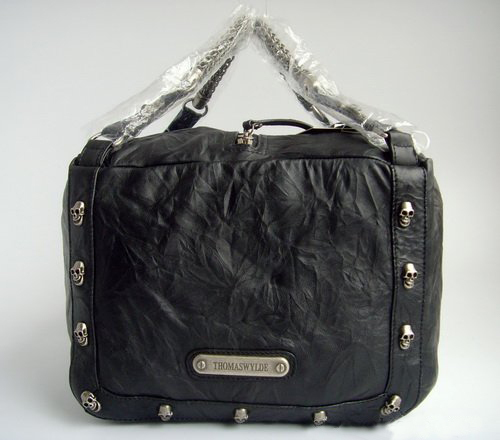 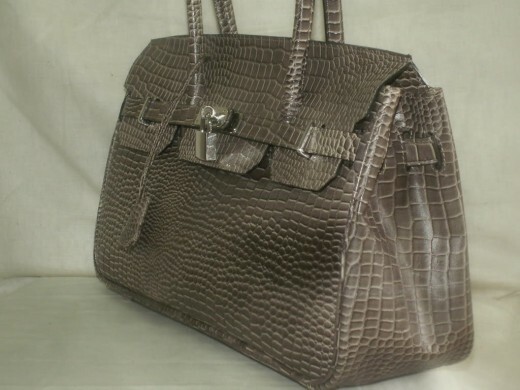 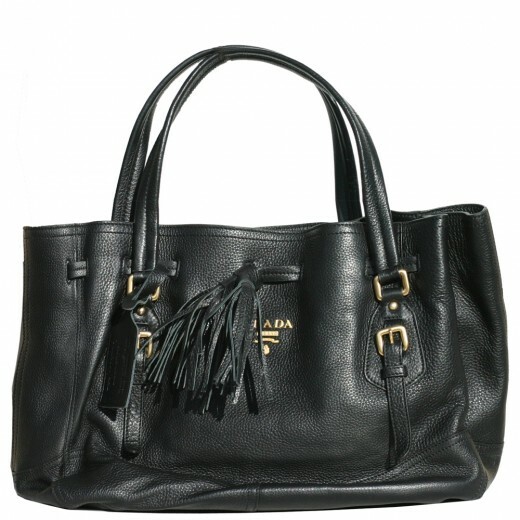 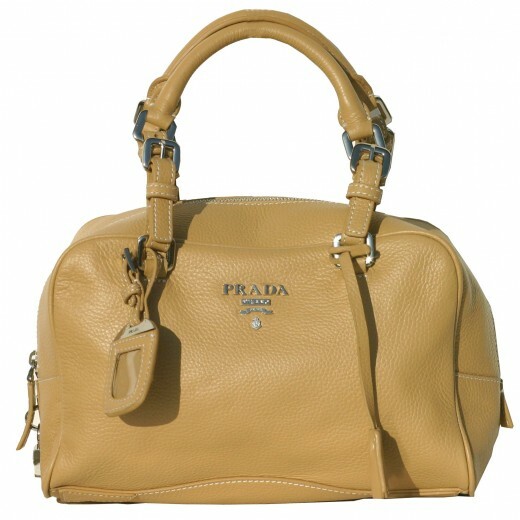 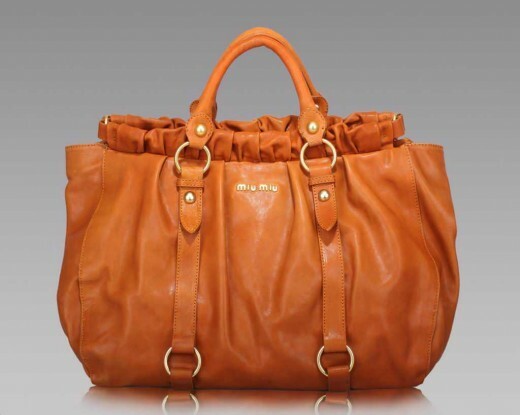 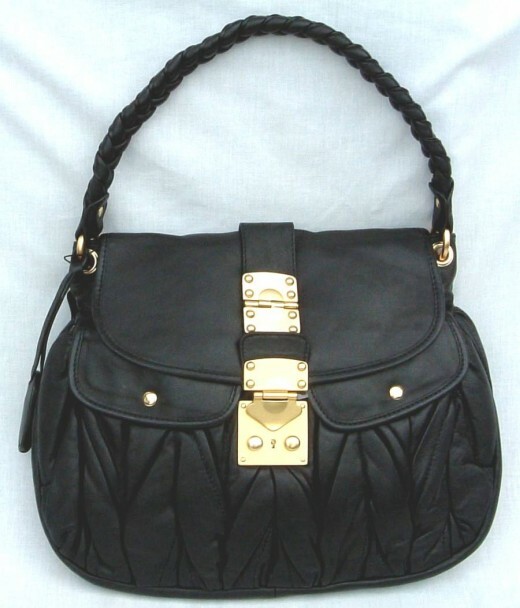 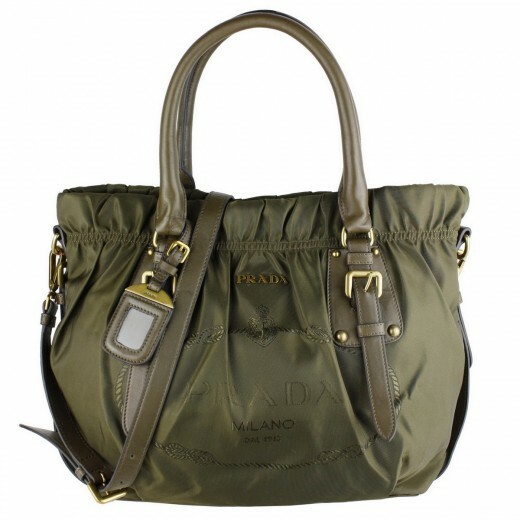 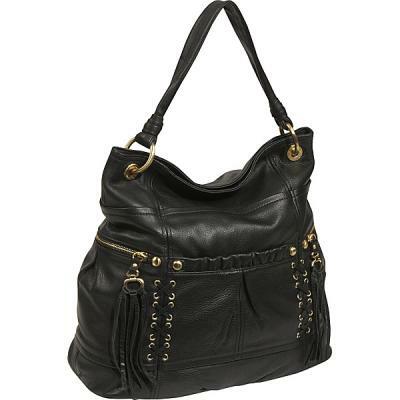 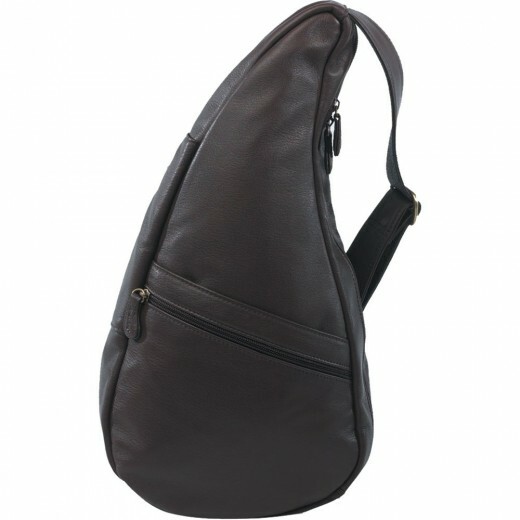 Designer leather bags are one of the chief accessories in the fashion industry of these days.